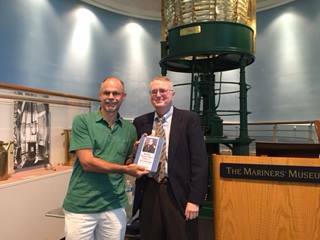 David Chernicky, a colleague from my Daily Press days attended the lecture on Maury at the Mariner’s Museum June 6. 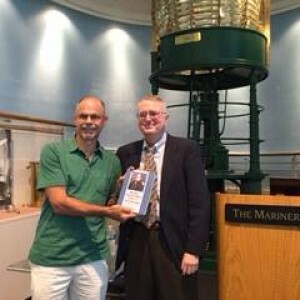 He also video recorded my presentation. A big thank you.